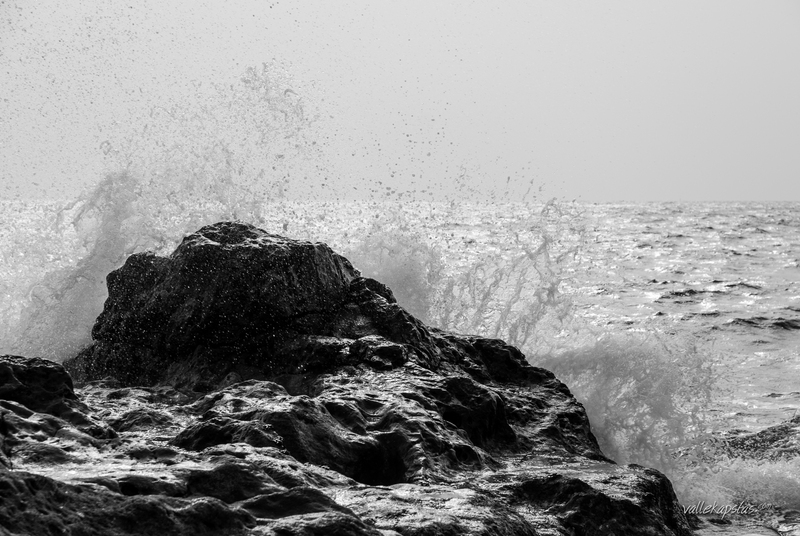 It was a mighty sight in Tenerife to see the ocean hurl its waves to the rocks. Some waves were big enough to splash you soaking wet and almost drag you along. Makes you feel small.